(2) Deshane Cornwall, better known by his stage name Frisco is Based in North London and a member of the Boy Better Know collective and CEO of the Sky Trax imprint. Frisco is also affiliated with Alwayz Recording. Frisco garnered attention after what can only be decribed as a legendary battle with Grime heavyweight Wiley in Ayia Napa, Cyprus. 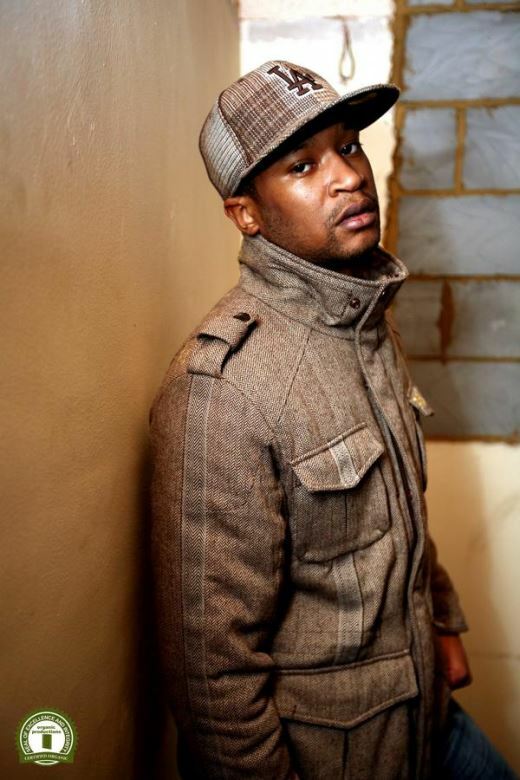 Frisco gained further recognition for his appearance in the “Private Caller” video in 2005, alongside fellow North London Grime MC’s JME, Cookie, President T, Scorcher, Cel 22, Dimples, Danny B and Skepta, who also produced the song. In his 2006 return after an 18 month hiatus, Frisco released his first mixtape; (thus pioneering the practice of doing so in the Grime scene) titled “Back 2 Da Lab Volume 1″, which was a great underground success and was followed by Volume 2 which like Volume 1 was very well recieved. In the same year Frisco also battled ‘Scorcher’ of the collective ‘The Movement’ which stemmed from the Boy Better Know vs Movement conflict. The feud ended with both MC’s, as part of their respective crews working together on numerous songs together. Years that followeded saw Frisco continue to release great mixtapes in the form of "Back 2 Da Lab Volume 3 and Volume 4, EP's such as "Have That EP" and the "Tear Drops EP" and his debut album "Fully Grown". Frisco's sound has taken him accross the globe having performed in countries such as Cyprus, Crete, Spain, Netherlands, Jamaica, Paris just to name a few. 2012 saw Frisco embark on his first solo UK tour alongside fellow Boy Better Know patriot Jammer. After taking a short creative break, March 2014 saw Big Fris return with the critically acclaimed EP 'British Nights' which many regard as his best release thus far.